Educators around the country rejoice! 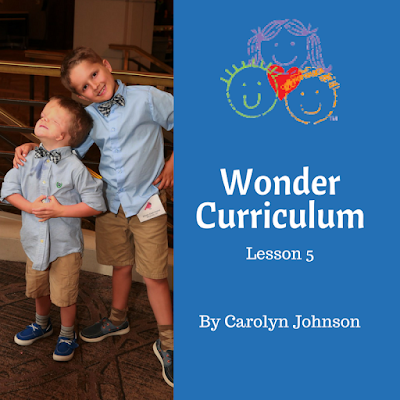 CCA's Wonder curriculum is not available with just a click of the mouse. 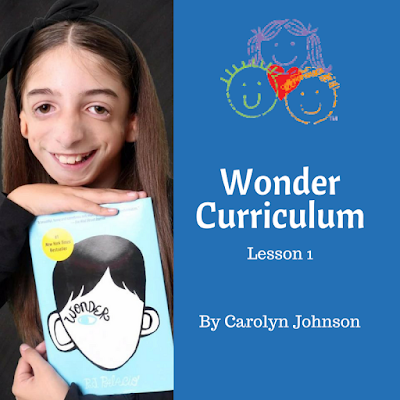 Click the images below to access a PDF of the lesson plans that you can use in your classroom. 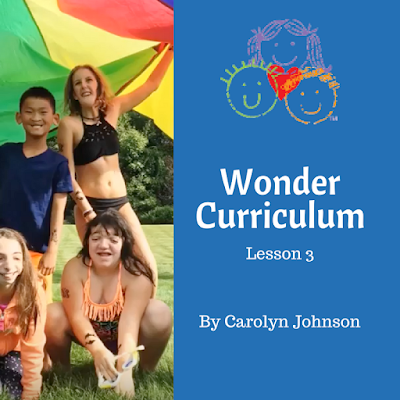 Thank you for the time you have taken to begin putting together this curriculum guide. 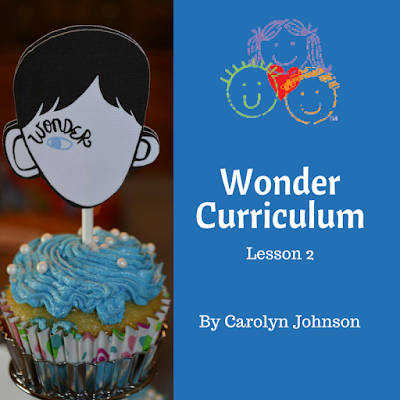 I am looking forward to the remaining lessons and using these with my 4th grade students.